The Respondent sued the Appellant for breach of contract. The Appellant did not enter an appearance at the high court and the Respondent obtained default judgment. The Appellant applied to the trial court to set aisde the default judgment. The application was refused. The Appellant appealed to the Court of Appeal. The Appellant failed to file its appeal within time and the Respondent applied for the appeal to be struck out for want of diligent prosecution. The application for striking out was served on Friday, 4th February 2005 and heard on Monday, 7th February 2005 in the absence of the Appellan. The application was granted and the appeal was struck out. The Appellant was disatisfied with the ruling and appealed to the Supreme Court on the grounds of lack of fair hearing. Learned counsel for the Appellant submitted that the justices of the Court of Appeal, failed to ascertain whether the Appellant had been served and, if so, when; in order to determine whether the Appellant had been afforded adequate opportunity of being heard. Learned counsel argued that this omission led to a denial of fair hearing to the Appellant as guaranteed by section 36 of the 1999 Constitution. It was therefore submitted that the outcome of the procedure should not be allowed to stand. In opposition, learned counsel for the Respondent submitted that every party to an action is bound to attend court to prosecute or defend a suit involving him irrespective of whether or not he filed relevant processes. Learned counsel further submitted that non-filing of such a process cannot excuse the party from attending the Court on the day of hearing of the motion. Therefore, the hearing of the motion on the 7th of February, 2005, by the Court of Appeal in spite of the absence of the Appellant and its counsel, could not amount to a denial of fair hearing as enshrined in the 1999 Constitution. [a] the limited time does not include the day of the date of or the happening of the event, but commences at the beginning of the day next following that date. 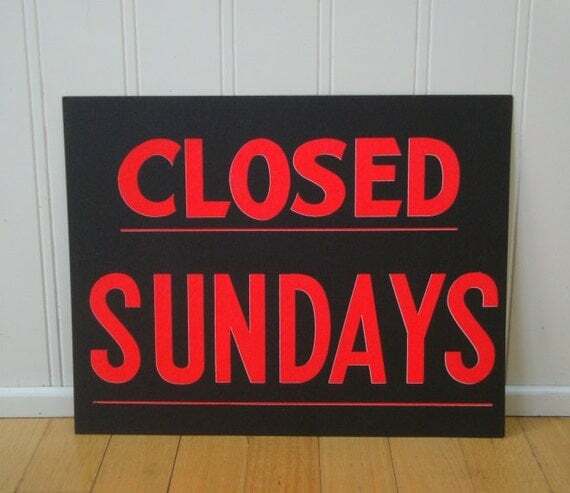 [d] when the time expires on a public holiday or Sunday, the act or proceeding shall be considered as done or taken in due time if it is done or taken on the next day afterwards not being a public holiday or Sunday. [b] where apart from this paragraph the last day of the period is holiday, as continuing until the end of next following day which is not holiday. Where by an enactment any act is authorized or required to be done on a particular day and that day is a holiday, it shall be duly done if it is done on the next following day which is not a holiday. Where by an enactment any act is authorized or required to be done within a particular period which does not exceed six days, holidays shall be left out of account in computing the period. It is to be specifically noted that the day of the happening of an event is excluded where a period is reckoned from that event. The computation starts from the next day after the event. The principle is of general acceptance as established by this Court in the case of Akeredolu & Ors. v. Akinremi (1985) 11 SC 74 at page 93. Another issue of paramount importance in the computation of time is the day of Saturday in this country. Is it counted as a public holiday like a Sunday or does it form part of the days to be taken note of while reckoning the exact time as stipulated by law/rule of practice? The correct position is that the days to be kept as public holidays are mentioned in the schedule to the Public Holidays Act, Cap 378 LFN, 1990 [Cap 123, LFN, 2004]. Prof. A. O. O. Ekpu with him Ralph Origho for the Appellant. Richard O. Ashave for the Respondent. This summary is fully reported at (2014) 8 CLRN (forthcoming).